Actually it was just 6 killing and painful hours by train (I hate trains), but there we were, in Leeuwarden (The Netherlands). It was a holiday for me and my girlfriend (our first actually...), and also a reunion of Sevilians, probably the first ever, not counting those from the same city or country. If you don't know what a Sevilian is, I suggest you take a look at The Sev Wide Web, and after you have lost your soul and heart to the cartoons over there, you may enter the Sevilian country. Talk at the weekly voting sessions, or daily (hourly?) at the Sevilian Board. 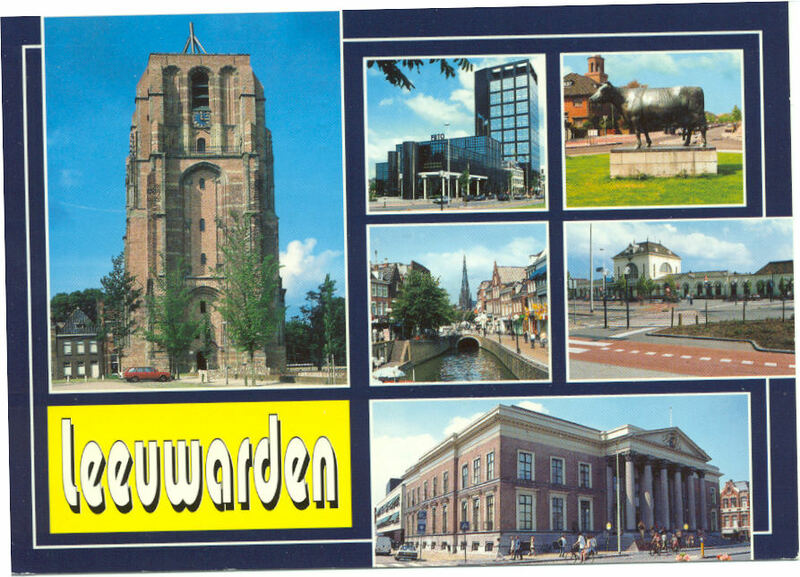 Anyway, here is the Leeuwarden Experience, starring Karen, Erwin, Johan and me, Bruno.